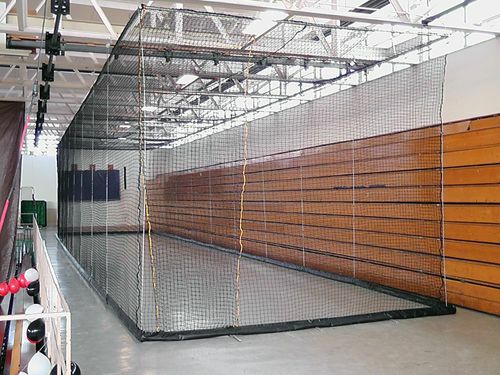 We are Experts in Customizing Retractable Batting Cages to your Specific needs. Fill Out a questionnaire and we will Contact you with in 24 / 48Hours with a Proposal. 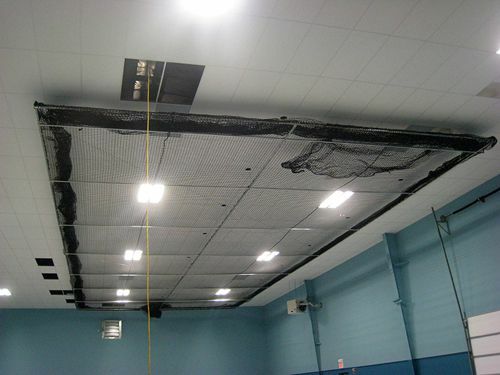 Don’t go on guessing that the right decisions are being made for your facility. 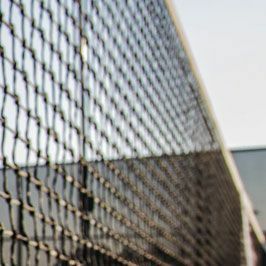 Why not talk to the crew that has helped hundreds of people in your situation. 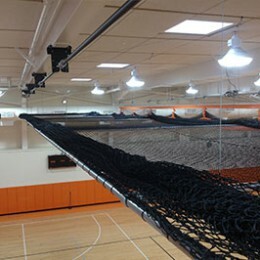 Victory Athletics, Inc. has a state-of-the-art fabrication department. 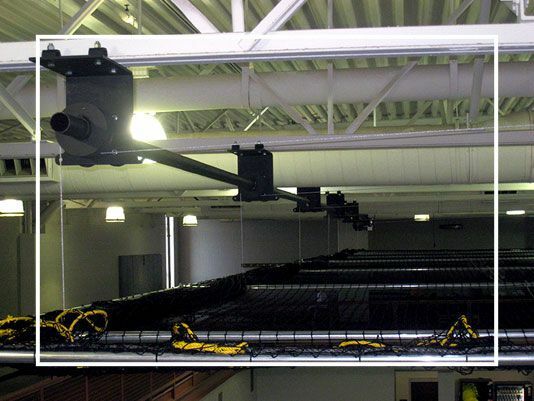 We are able to design, fabricate and assemble our products to custom fit your specific needs. 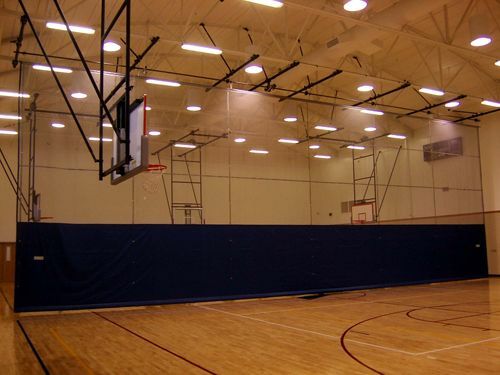 Like our fabrication department, Victory’s professional installation crew is capable of assembling and installing the athletic equipment from our large selection of products. 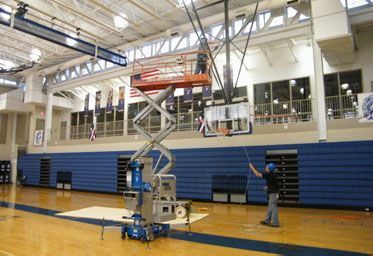 Our professional team not only installs high quality athletic facility equipment, we can also perform repair and maintenance on your service on any of your equipment. 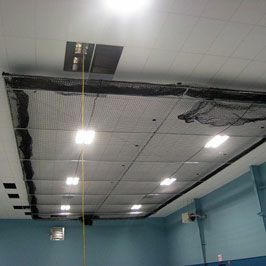 We can customize any solution for any facility in house. 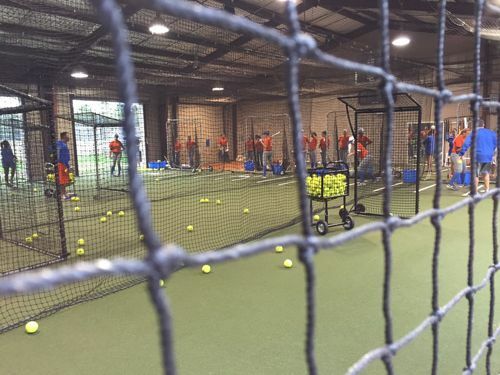 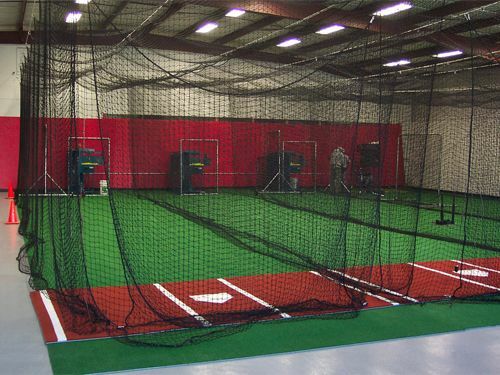 All of our batting cages are custom and can be outfitted with a variety of options. 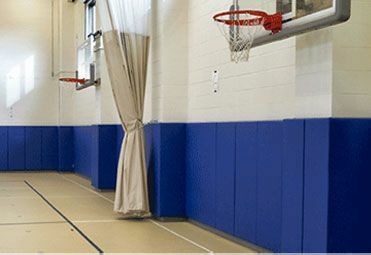 We can customize any color wall pads for your athletic facility. 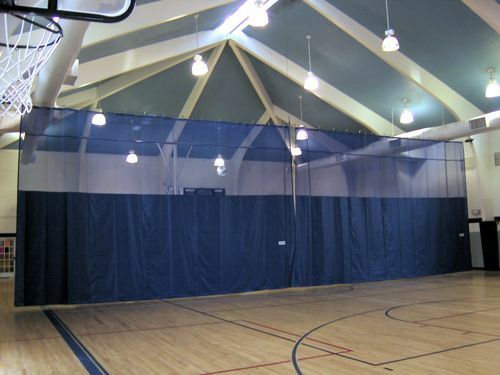 Equip your facility with the high quality hands free divider curtains. 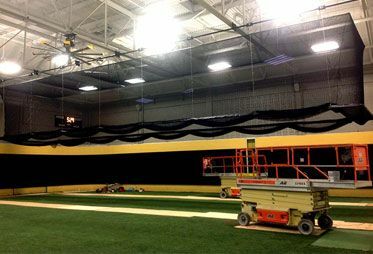 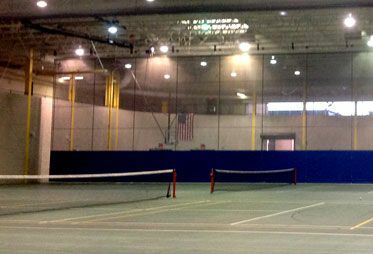 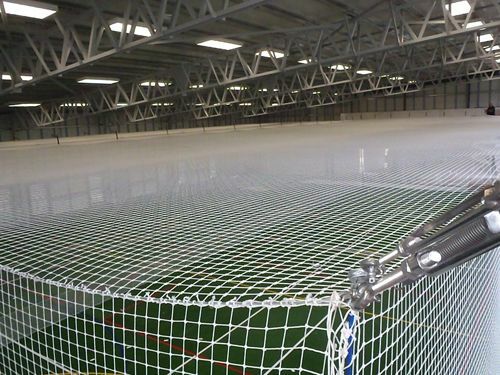 We can supply and install protective netting for any application. 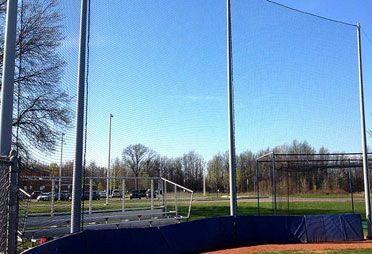 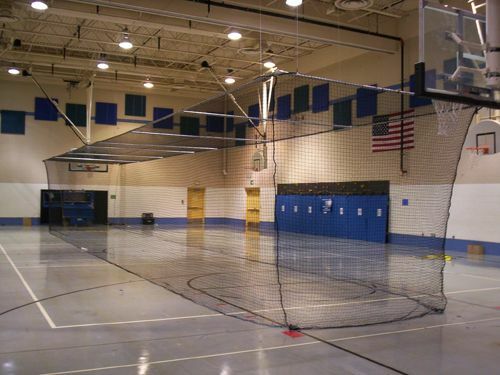 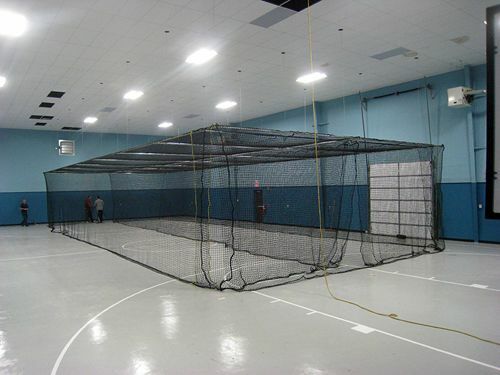 Looking For A Retractable Batting Cage? 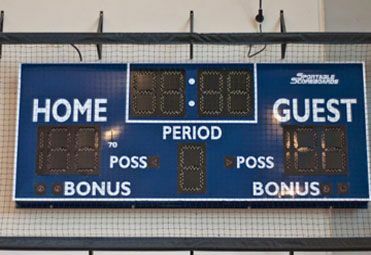 Victory Athletics, Inc. service capabilities surpass that of typical athletic distributors because we eliminate the middle-man. 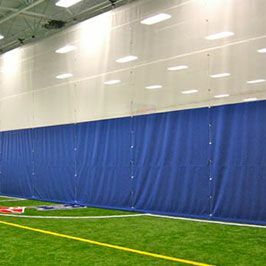 Our state of the art fabrication facility in Northeastern Ohio is centrally located to provide fast and reliable service. 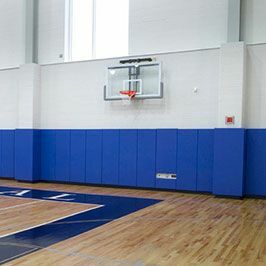 By dealing directly with the manufacturer, you have the ability to work with our design team to make your concepts a reality. 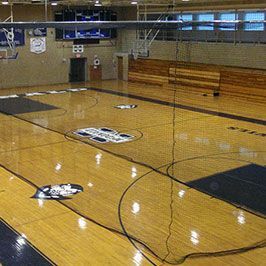 We have the flexibility to customize your order to suit your athletic needs no matter the size of the task.